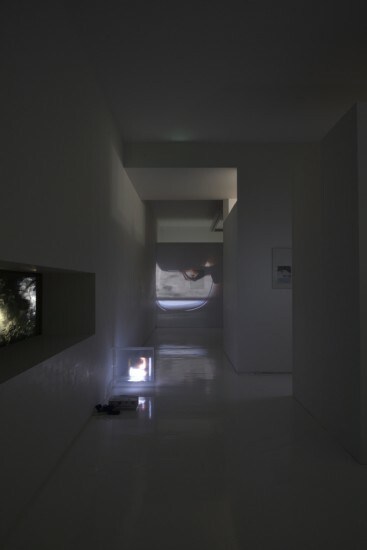 Installation view, “Lee Kit: Not Untitled” at ShugoArts, Tokyo, 2017. Photo Shigeo Muto. All images: Unless otherwise noted © Lee Kit, courtesy ShugoArts, Tokyo. 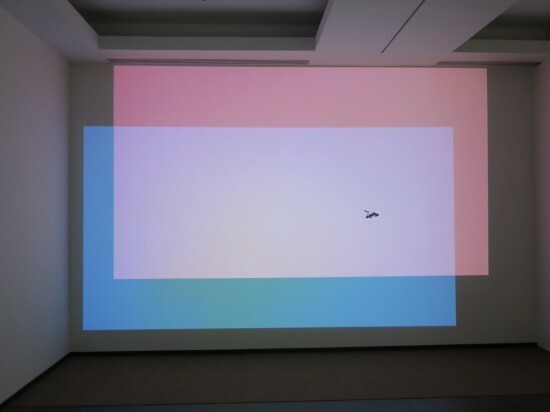 “Lee Kit: Not Untitled” at ShugoArts, Tokyo, 2017. Photo Shigeo Muto. 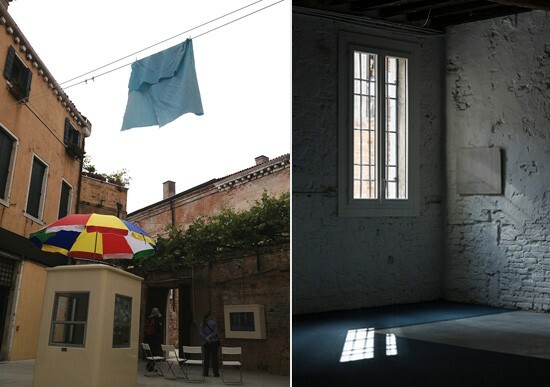 Both: Installation view, “Lee Kit: You (you),” the Hong Kong Pavilion at the 55th Venice Biennale, 2013. Photo David Levine. 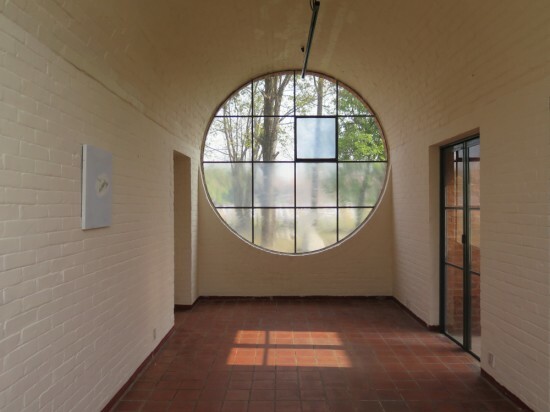 Above: Something You Can’t Leave Behind (2017), installation view, Taragaun Museum, Kathmandu, as part of the Kathmandu Triennale 2017. 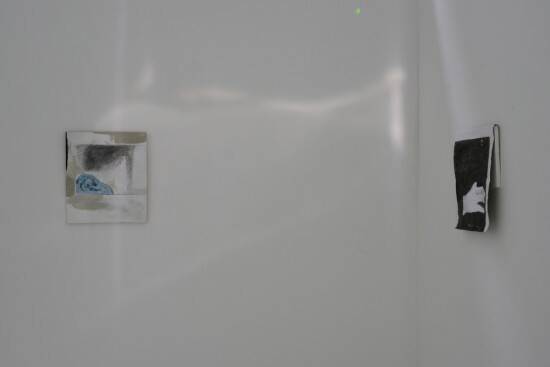 Below: Installation view, “Lee Kit: A small sound in your head,” SMAK, Gent, 2017. 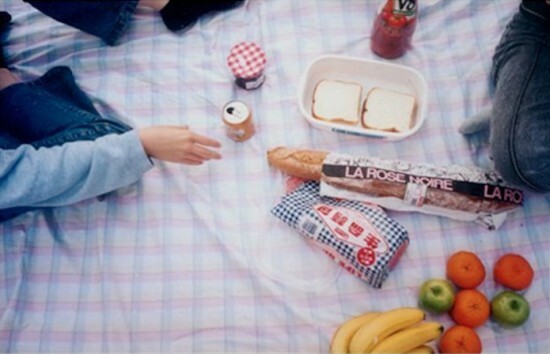 Above: Sunday afternoon: picnic with friends and hand-painted cloth at Yuna Shu O, Saw Kung (2013), acrylic on fabric, photo document. 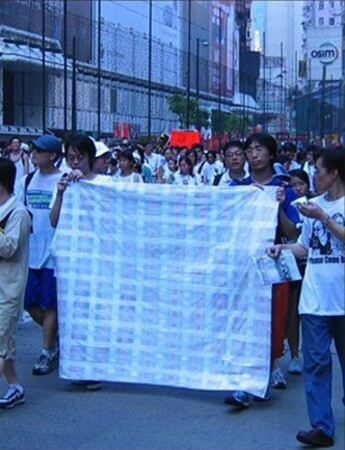 Below: 1st of July: demonstration with friends and hand-painted cloth (2004), acrylic on fabric, photo document. Photo: Jasper Lay Kim Wah. 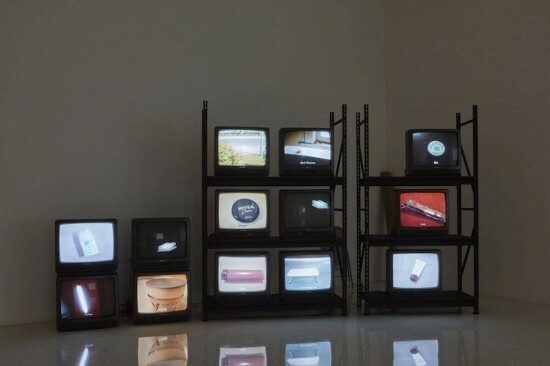 I Can’t Help Falling in Love (2012), installation view in “Lee Kit: Hold your breath, dance slowly,” at the Walker Art Center, Minneapolis, 2016.